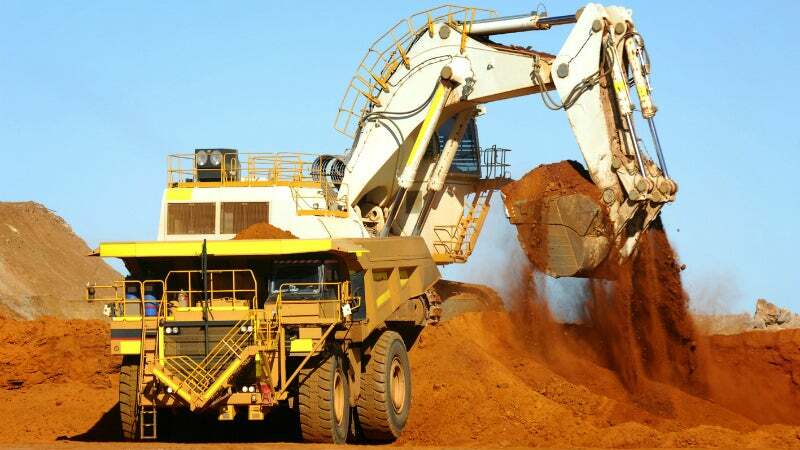 Based in Australia, and also operating in the Asia Pacific and Africa, the company works with a variety of mining processes, such as underground, open cut and alluvial methods. GraysMining’s team of qualified auctioneers, valuers, and engineers are experienced in valuing mining-related assets. The company’s experienced team have conducted valuations across Australia, Africa, South East Asia, Turkey, and New Zealand. Personnel also provides comprehensive project solutions for the decommissioning of mine plants and the realisation of mining and related equipment, including entire mineral processing plants. GraysMining has a strategic international partnership with IronPlanet in order to better service clients in the mining sector. Through this strategic partnership, the company provides access to emerging and growing international markets. This model offers clients with the best advice and the opportunity to achieve optimum sales returns. GraysMining has developed specialty sale partnerships in Singapore, Dubai, India and Indonesia. Enabling the company to find the right buyer markets for each piece of equipment. Through its association with GraysOnline, GraysMining has access to one of the largest databases of active buyers in Australasia. The database has more than 100,000 unique visitors every month, over 20 visitors to every lot offered, high clearance rates, and more than 25,000 registered buyers. The company is also able to draw on other areas within the group, such as Grays AssetServices with its vast resources, dedicated workplace, health and safety staff, and marketing and sales teams. Whether you need to realise one mining asset or an entire plant, GraysMining designs a specific sales strategy that will maximise your return on investment. GraysMining acts solely as your sale agent, which avoids any potential conflict of interest from other parties who also act as dealers, recyclers, etc, and who sell their own stock. GraysMining has acted on behalf of many of Australia’s major mining corporations, as well as a wide range of mine operators, contractors, leading insolvency practitioners and financiers. It offers a variety of disposal options, including private treaty negotiations, international tenders, online and traditional on-site auctions. A video from Grays Mining discussing their goods and service offerings.